There is nothing more uniquely Maine than lobster boat races! 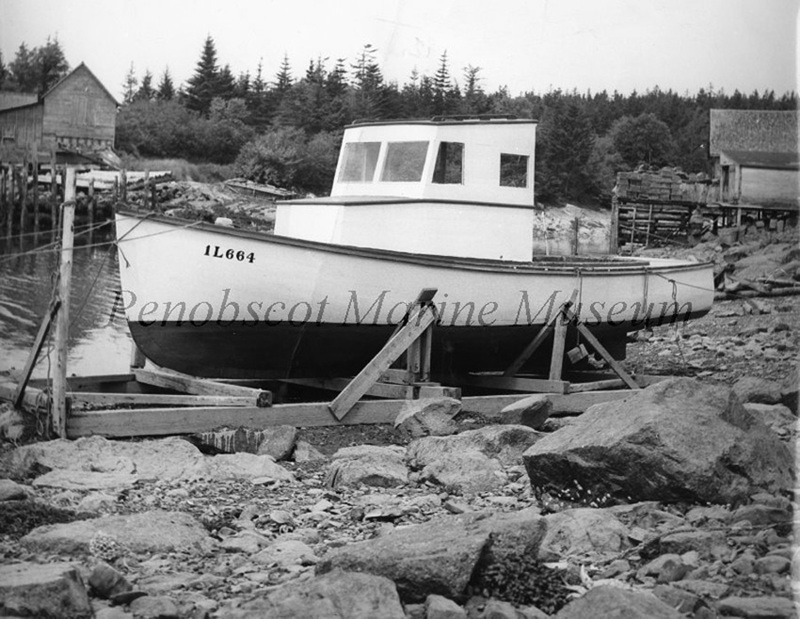 On the second Saturday in August, Henry Cove and the waters beyond reverberate with the revving of marine engines as lobster boats prepare to take part in a traditional highlight of summer, the lobster boat race. Maine lobstermen take these races seriously, working to perfect their motors for peak performance, sometimes reaching 60 miles per hour depending on their boat’s class. 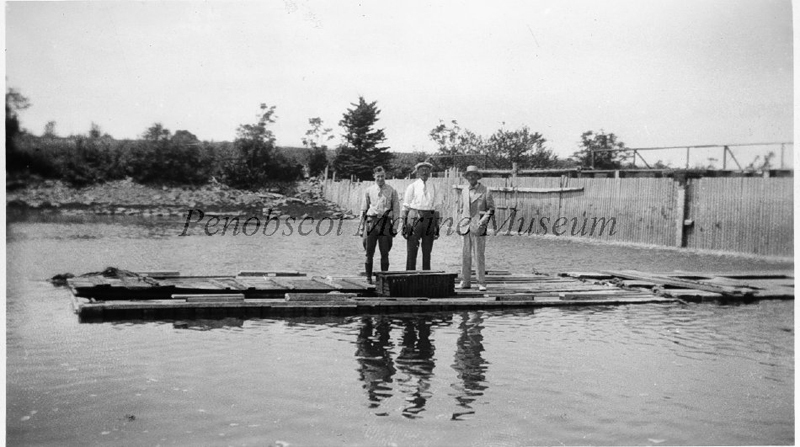 Lobster boat races are said to have started more than a hundred years ago, when lobstermen engaged in friendly competition to see who could sail their schooner back to the harbor first after a day of fishing. 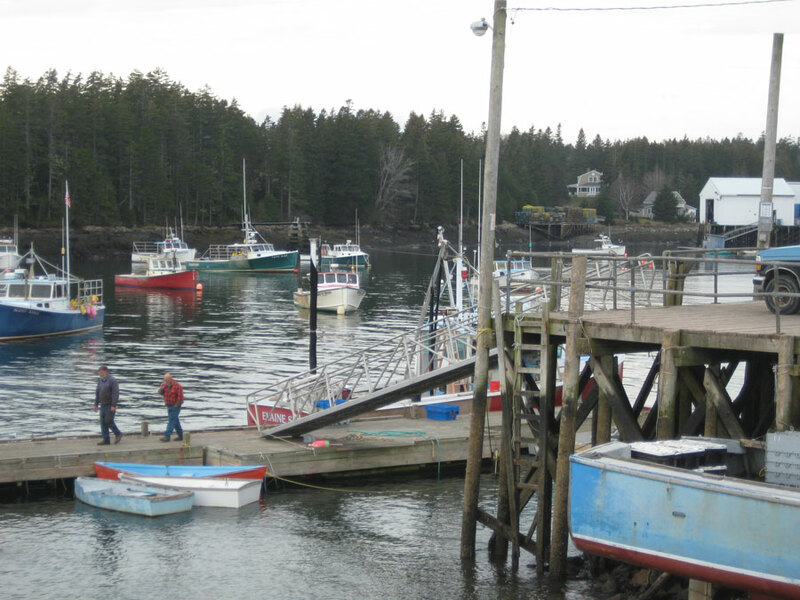 Winter Harbor, like many other coastal towns, has turned their race into an event celebrating its active fishing fleet, much of which is moored at the nearby town harbor. 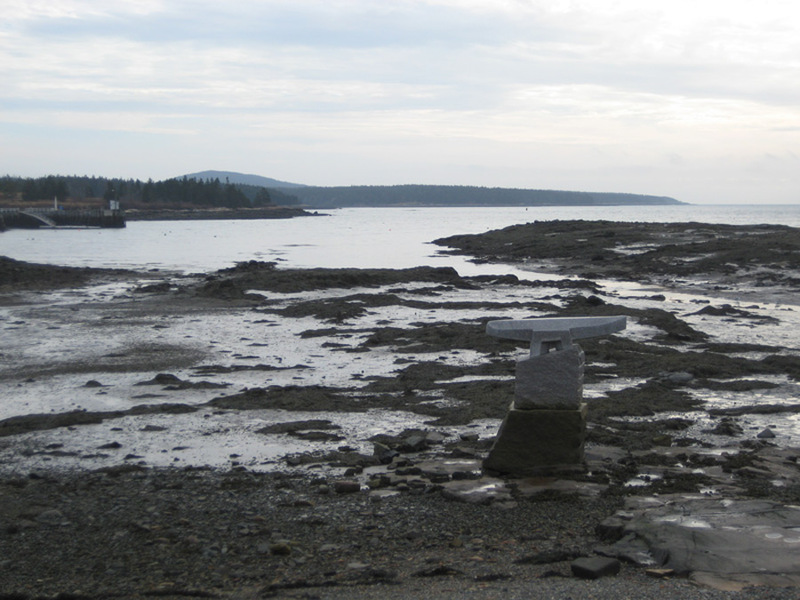 Catch a ferry to Bar Harbor, or discover Acadia National Park’s Schoodic section, a few miles away. Just after entering the Park Loop Road, a pullout offers the best view of the Winter Harbor Lighthouse on Mark Island. Year-round. Limited Parking. Water access. Interpretive sign. 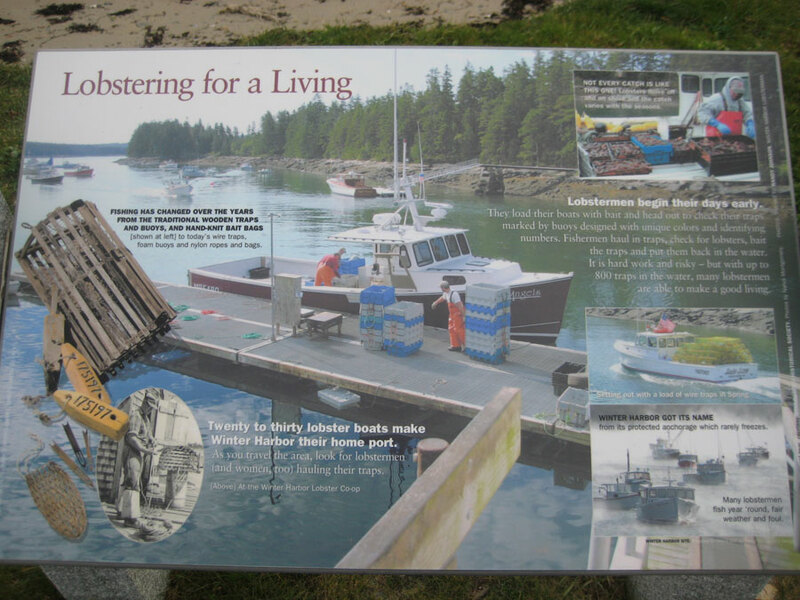 Winter Harbor hosts an annual Lobster Festival and Lobster Boat Race, usually in August. 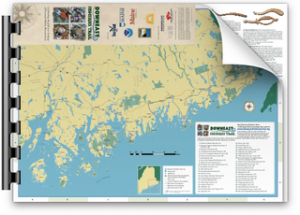 SCHOODIC ARTS FOR ALL brings art and culture to the Schoodic Peninsula area and surrounding communities in Downeast Maine. 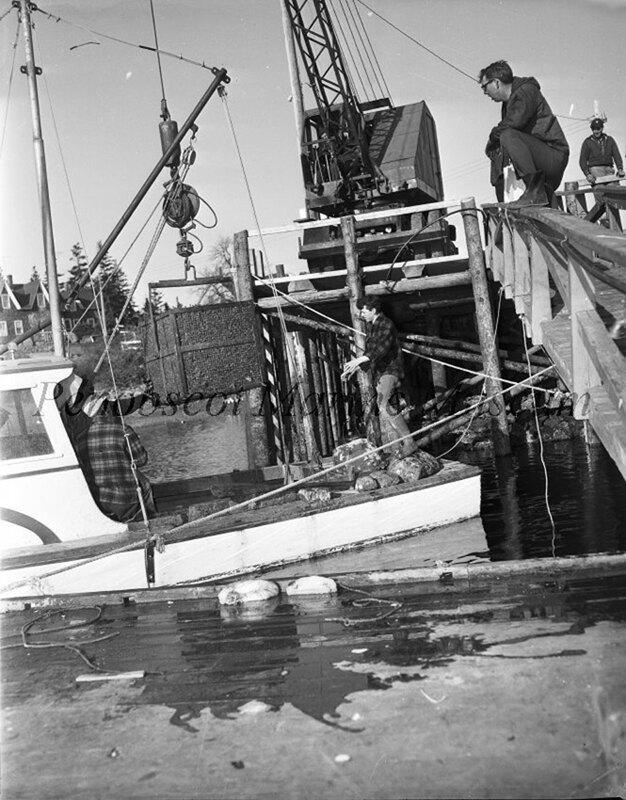 “Life of the Maine Lobstermen” Interviews. This is a rich collection of interviews conducted during the 1970’s. 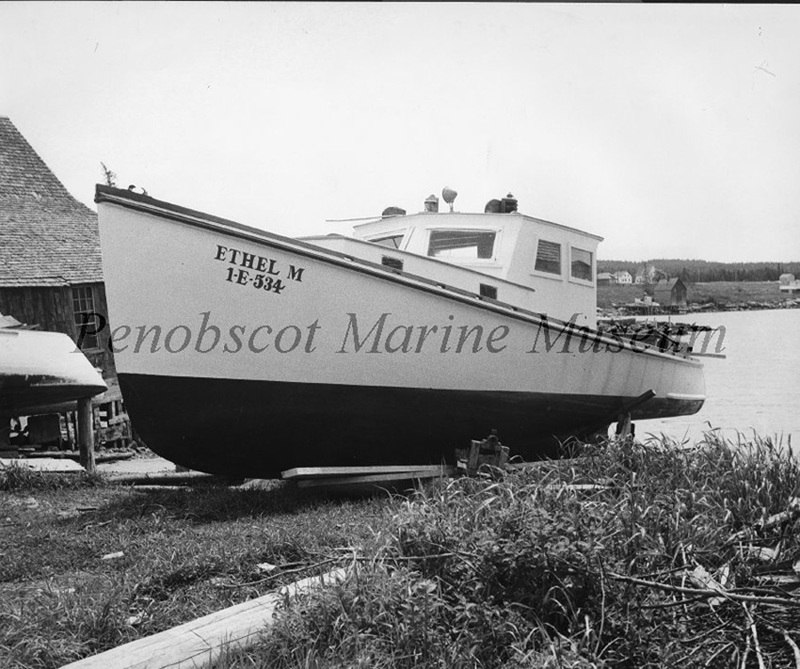 The series is archived with the Maine Folklife Center, and a list of all the interviews conducted can be found on their website. 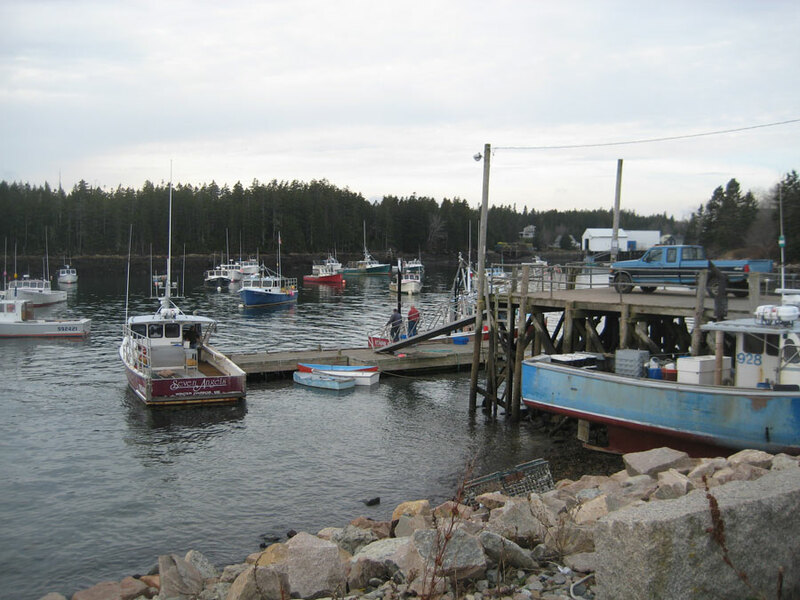 The collection includes the interviews linked below with Dale Torrey, a Winter Harbor fisherman and founder of the Winter Harbor Lobster Coop. Torrey was also interviewed more than 40 years later, in the Winter Harbor Fisheries Oral History Project, listed above. Credit for these interviews: Torrey, Dale. 1973. NA0747 MF037 NAFOH Raymond H. Fogler Library Special Collections Department, University of Maine, Orono, Maine.